Are you facing an upcoming special event but don’t know the first thing about dancing? Are you tired of standing along the wall at all the hot clubs because you don’t know how to salsa? Or are you just looking for a fun way to spend a night out with friends? No matter what your reason for wanting to dance, here at Dance with Me Toronto, we cater to ballroom group dance classes of all kinds. 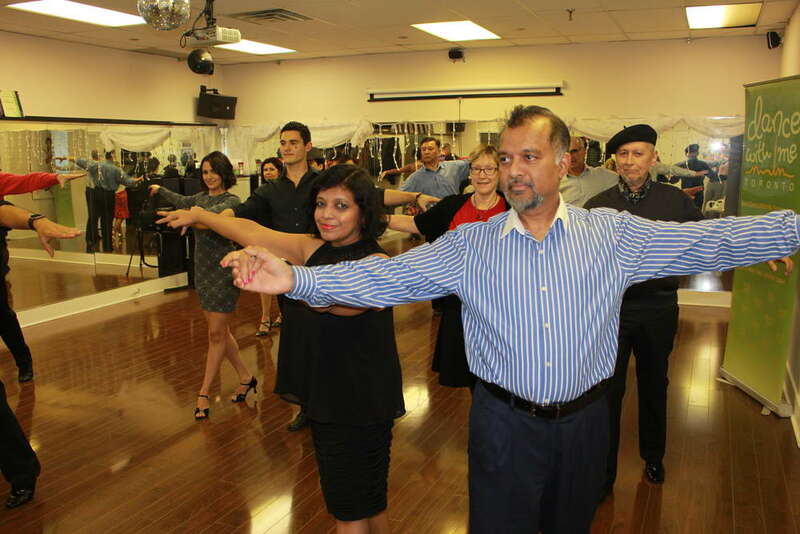 From ballroom dancing and Latin dancing Toronto to merengue and Argentine tango, you can count on our expert instructors to give you the skills you need to become a great dancer. We think everyone has the potential to be a dancer with the proper instruction and confidence. That’s what you’ll get at Dance with Me Toronto, owned and operated by Egor Belashov, a Canadian National Professional Ballroom Champion. 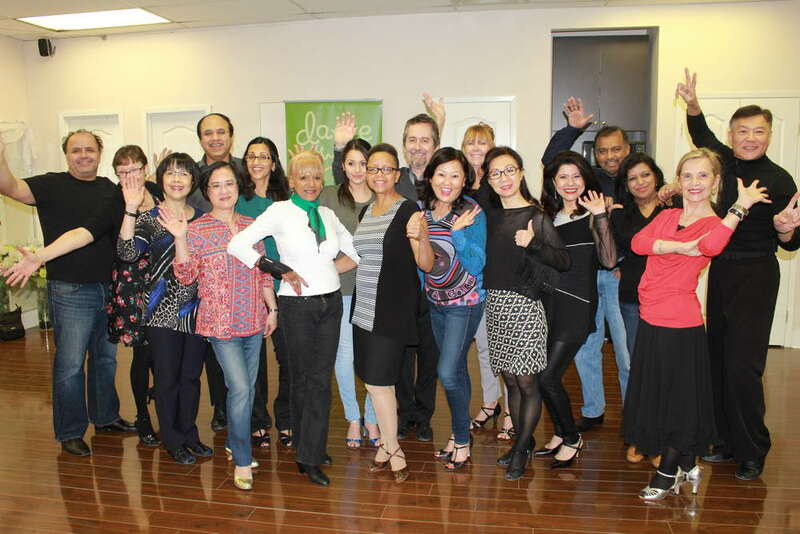 Our Group Dance Classes are simply bestsellers! They are fun, dynamic, full of energy! Come for a free trial class and check them yourself! We’ll be happy to help you, no matter what level you’re at, from beginner to advanced, whether you have a partner or not. 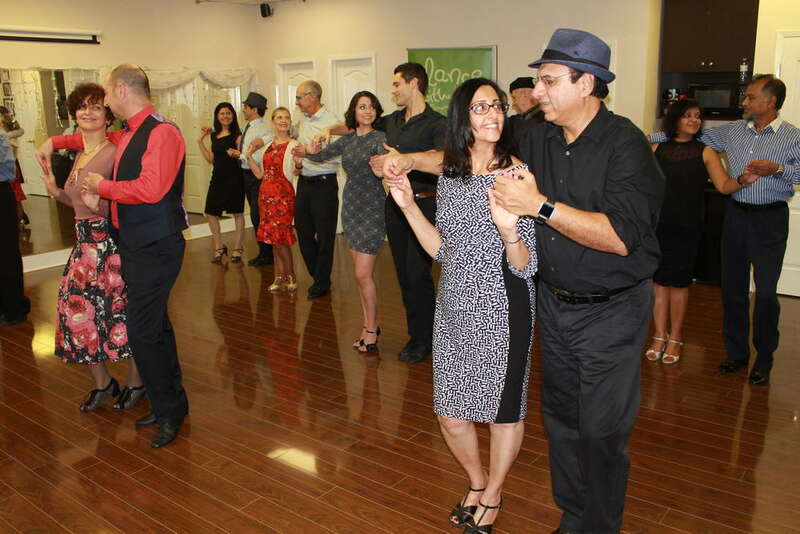 You can learn Salsa, Argentine Tango, Bachata, Cha-Cha and more. We offer semi-private lessons as well – they work amazingly well for a small group of friends or family. You can still customize your program and schedule and get an excellent deal on your lessons at the same time. Our specialty is adult lessons, so if you’re between the ages of 18 and 88 years old, you are welcome to explore the world of dance with us! If you think your age has anything to do with your ability to dance, you’re wrong…we believe it’s never too early or late to fall in love with dance. Group classes are $15 (+ tax) per person per class and usually come in packages of 10 (drop in option is available). Our semi-private lessons (small-group) are $15 to $25 (+ tax) per person per lesson. The cost is based on the number of people in your party. Check our current Group Dance Class Schedule. Note: All our Group Classes are taking place at 149 Denison St, Markham. Free Trial. Because we want you to be sure you love the dance class you’re taking, we offer a free trial lesson with a professional instructor before you sign up for our programs. 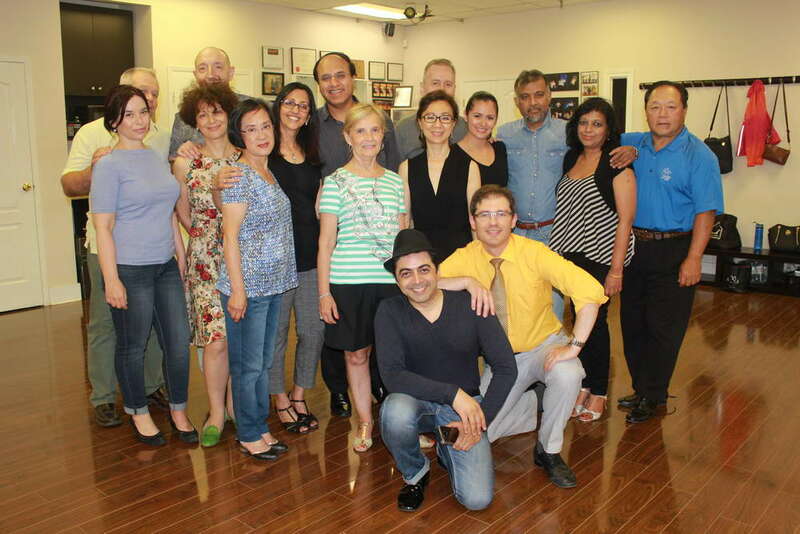 This way, you can see if our Latin and Ballroom Group Dance Classes in Markham Toronto are a good fit for you. You are free to try out a variety of dances to settle on the best ones for you. Our hours are flexible and extended by appointment only, between 10 a.m. and 10 p.m.
Give us a call today to schedule your first ballroom dancing class!